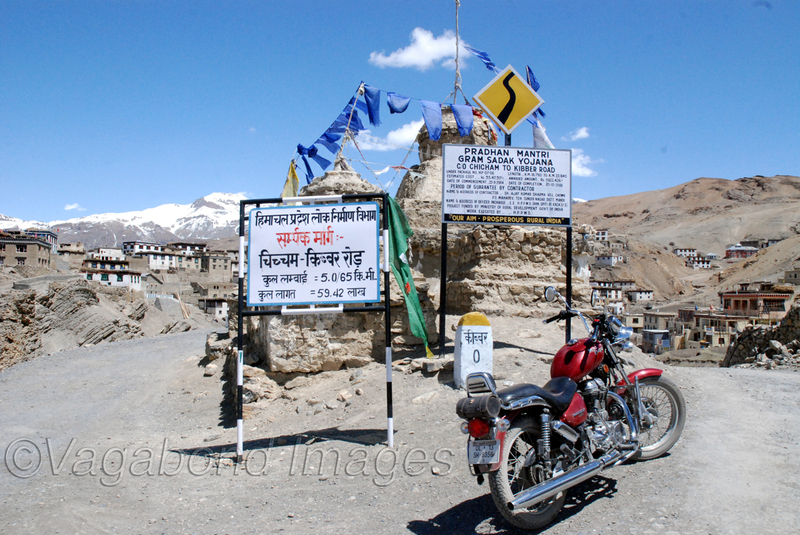 Kaza in Spiti valley is one of those places in the Himalayan India which bikers yearn for, besides the all-famous Manali-Leh route. 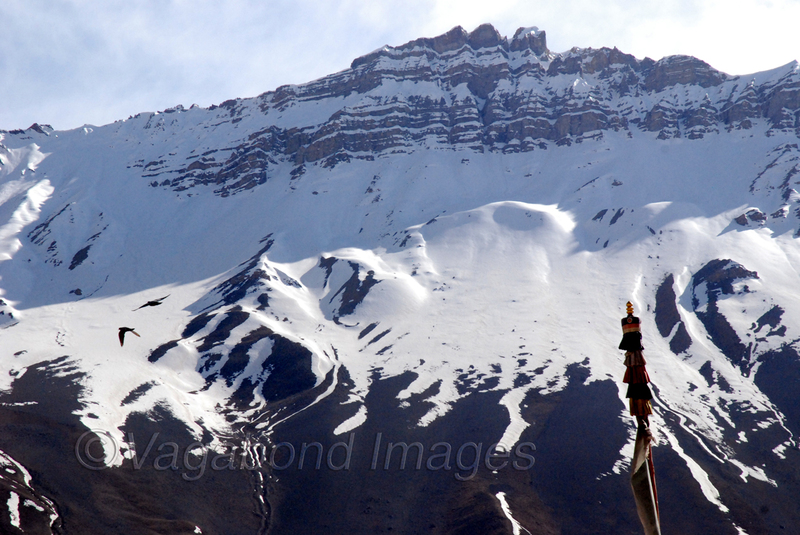 But unlike the Leh-Manali route in Lahaul valley, the Spiti valley remains open for almost all the year round. Although winters might be severely cold there, but coming two months could be the ideal time to go there. 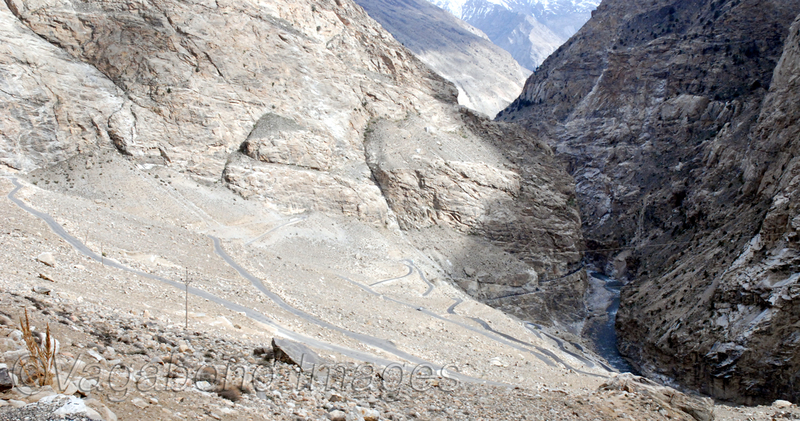 It is not as challenging as the Leh route because there are no high mountain passes to cross, but the route, the terrain and the topography is something which you will not find anywhere else. 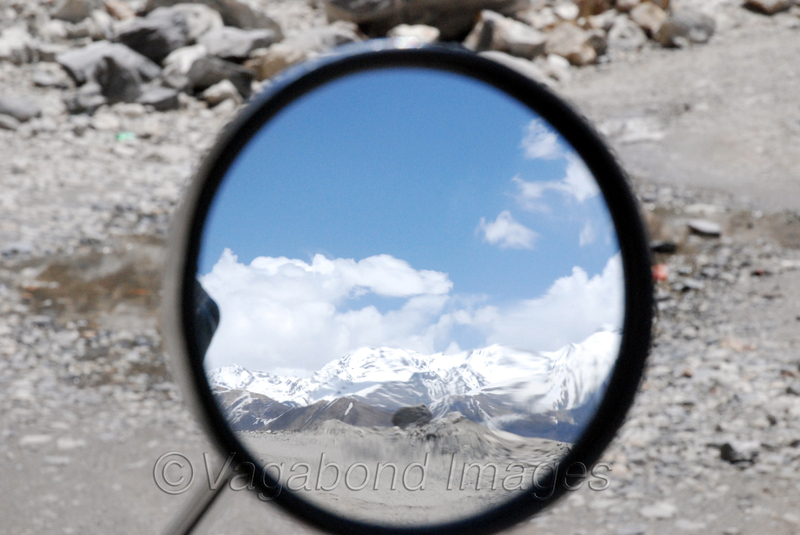 Kaza is in spiti valley and one has to pass through Kinnaur valley before entering into Spiti. 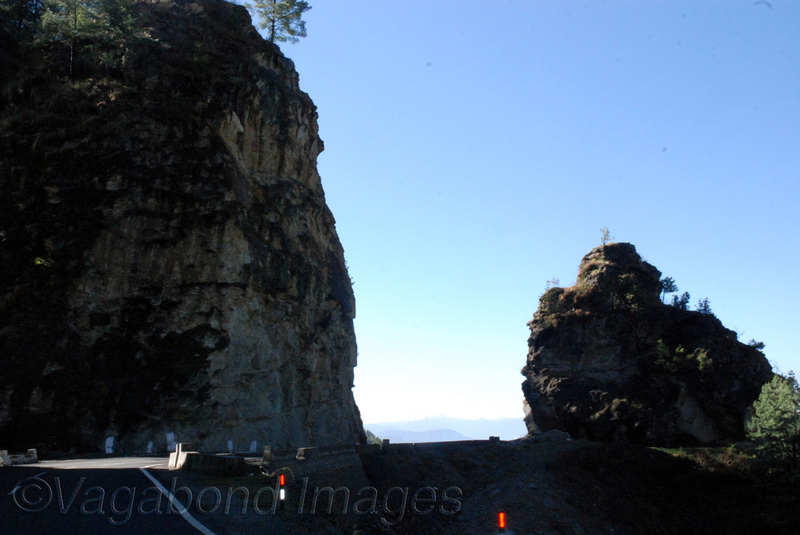 Trip to Kaza normally starts from Shimla, capital city of Himachal Pradesh. Biking in these roads is alwaya a fun… See it for yourself! Going from Chandigarh you can also avoid Shimla and turn towards Chail from Kandaghat. At a distance of 360 kilometres from Delhi, Chail is more peaceful than Shimla. From Chail one has to go to Kufri and then turn east. 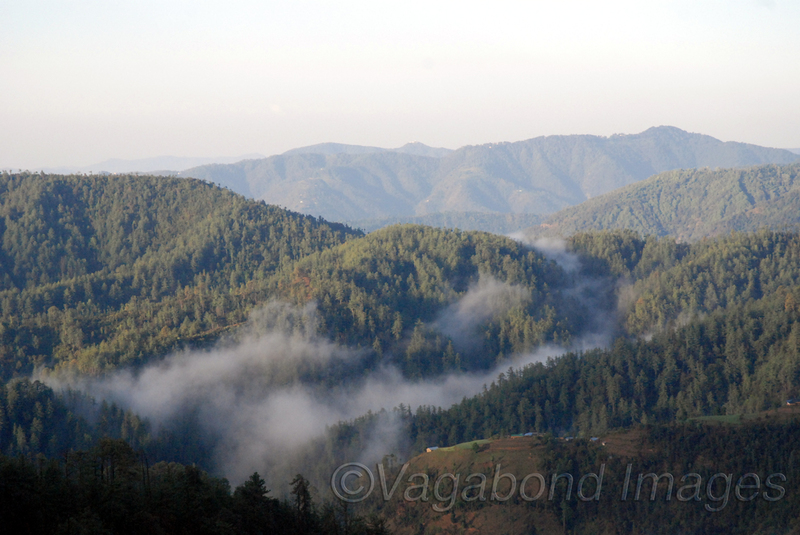 Chail or Shilon Bagh are ideal places to stay. A view of hills is simply breathtaking (pic). 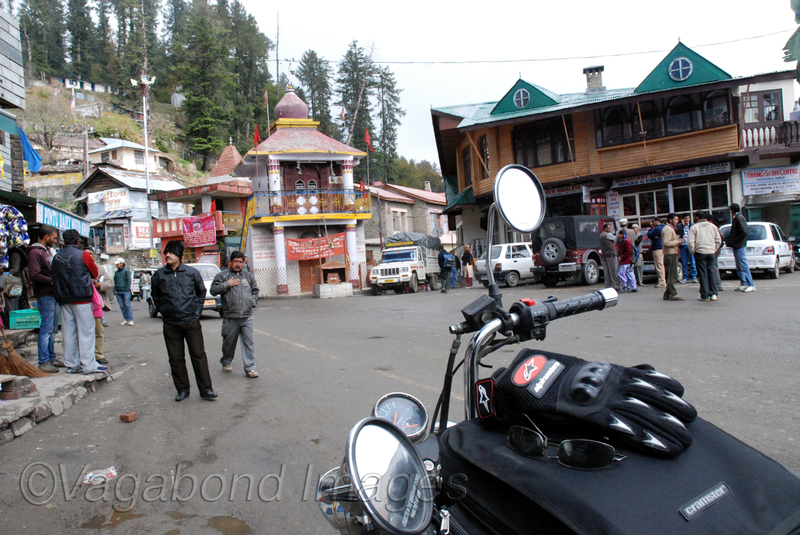 From Shimla we take a route to north via Narkanda. It is a comfortable ride on a smooth road. With apple orchards on the slpoes, the route provides beautiful sights. Soon one is exposed to some glorious views of snow clad mountains. Narkanda is a small town on the way. One can go to Hatu peak here for some stunning views or just to offer a prayer at the temple at the peak. Hatu is also popular for its sunrise and sunset views. Close to Narkanda is Thanadar, popularly known as the apple capital. 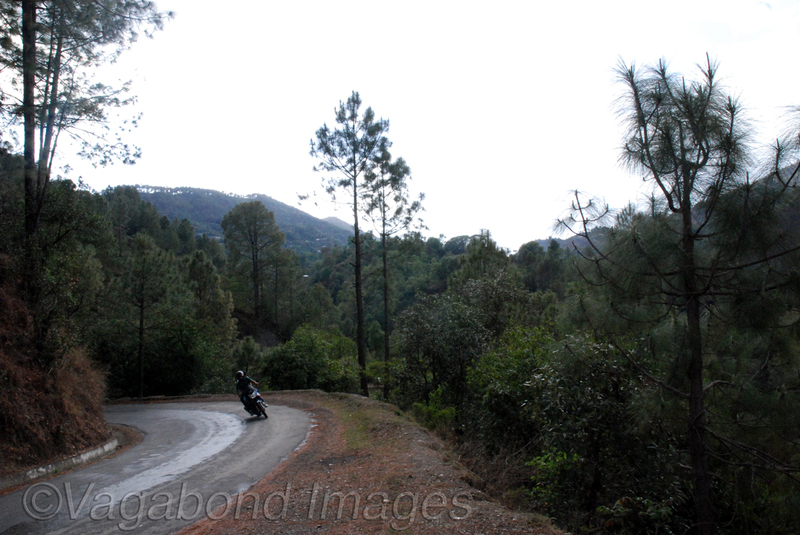 Narkanda is almost 50 kilometres from Kufri via Matiana. From Narkanda we move to Rampur Bushhar via Sainj. This particular stretch of road is lovely- smooth, wide and fast. 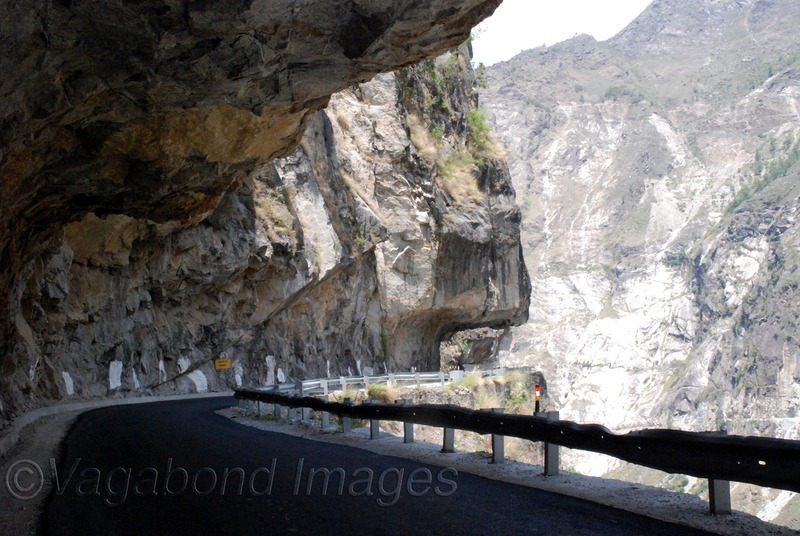 It is post Rampur, the view starts changing dramatically, specially when you enter the Kinnaur Valley. The cliffs, the fall, Sutlej river and road through rocks… this experience is amazing. We reach Wangtoo and Karcham the site of one of the biggest hydro power projects in India- Nathpa Jhakri. Wangtoo onwards road condition deteriorating dramatically owing to traffic movement due to power projects. Karcham is site for another power project upstream. 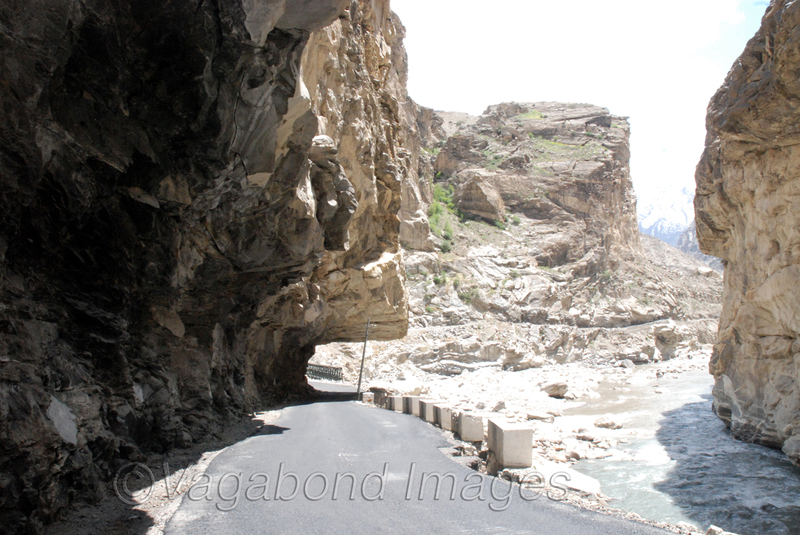 From here one road moves towards Pooh and another eastwards to Sangla. 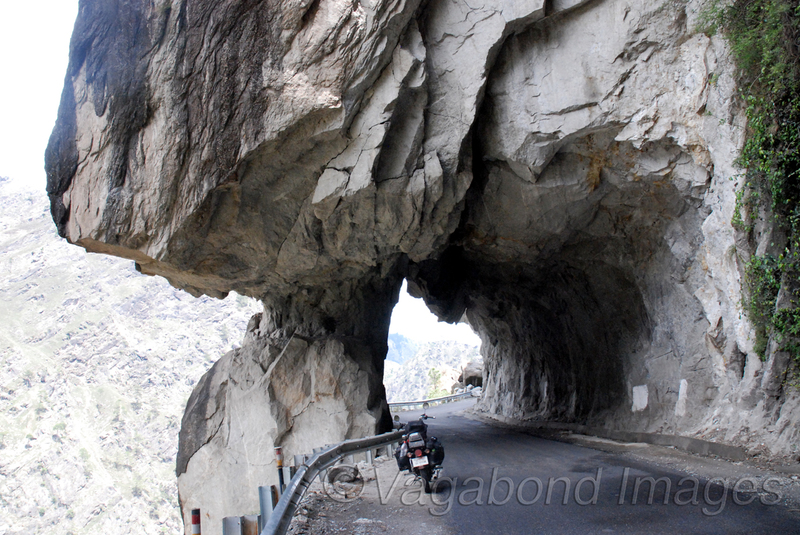 Sangla is 18 kilometres on a rough, narrow hilly stretch from Karcham. 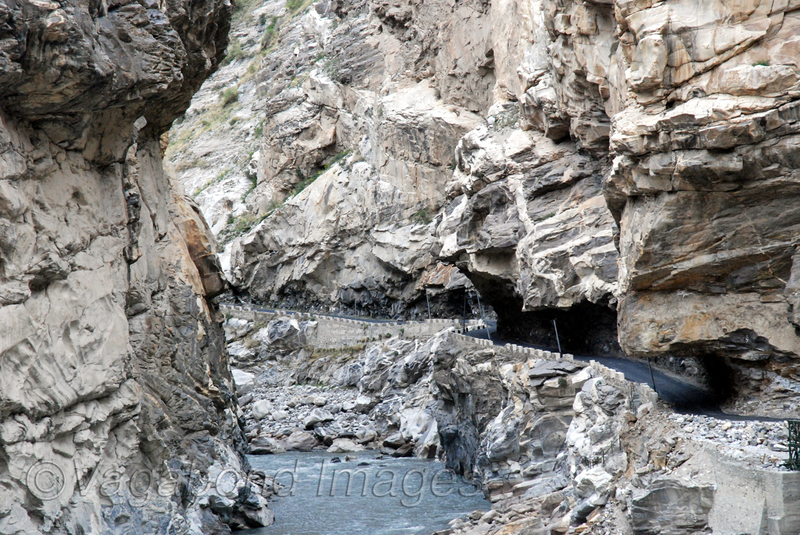 Part of the Kinnaur, Sangla valley is very beautiful. 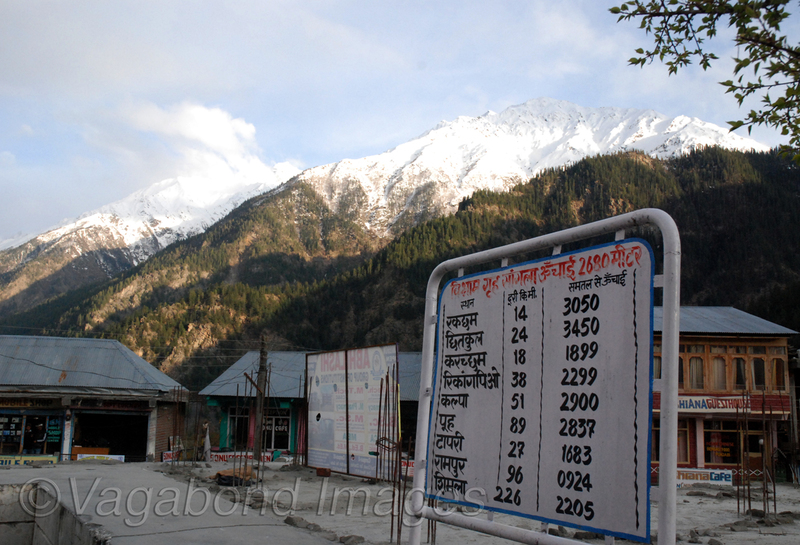 Sangla is a small town on the road with a historical village and a fort uphill. 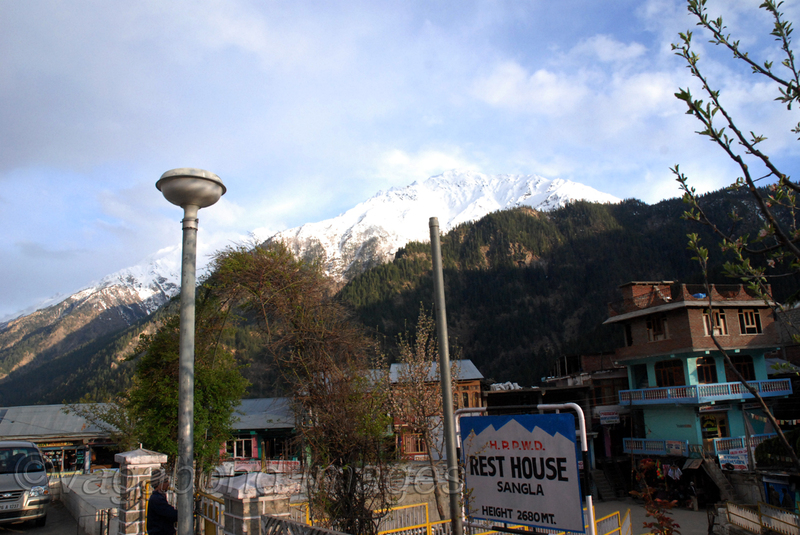 Beautiful views of snow clad mountains on a stone’s throw, Sangla is a calm place to stay. 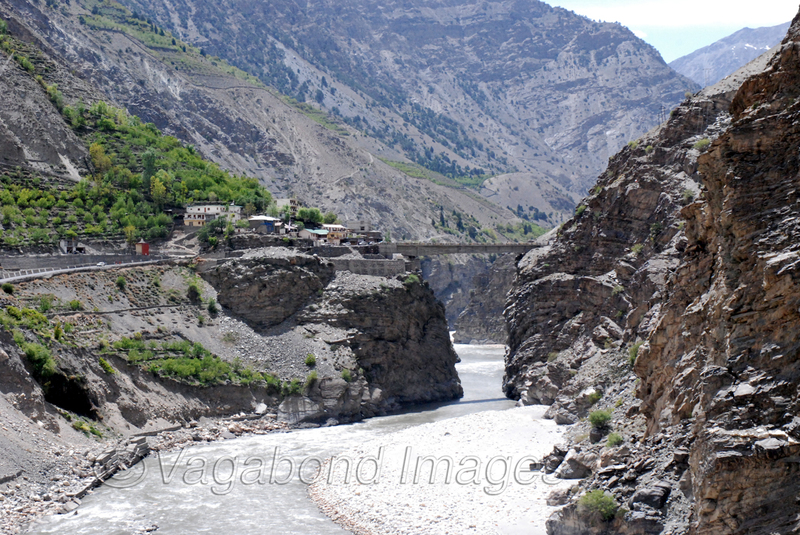 Travelers going to Spiti valley make it a point to go to Sangla and Chitkul. It is very close by to many other destinations. 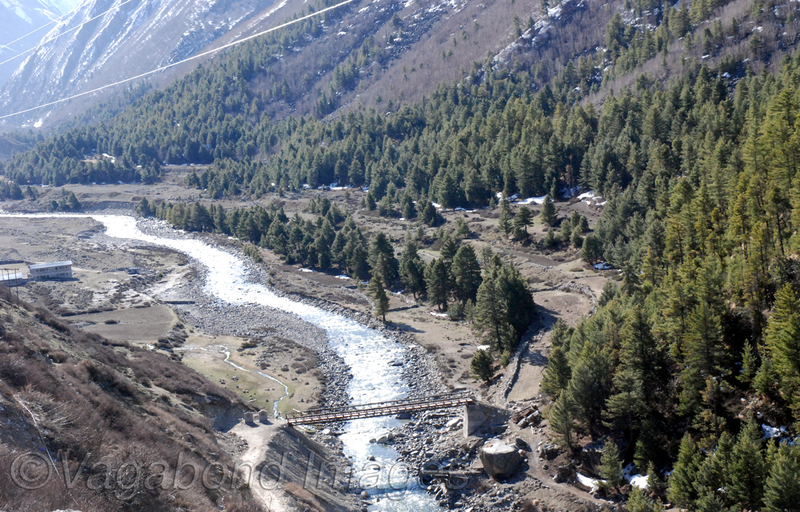 Located on both sides of Baspa river Sangla valley has memorable views just as this one upto Chitkul. 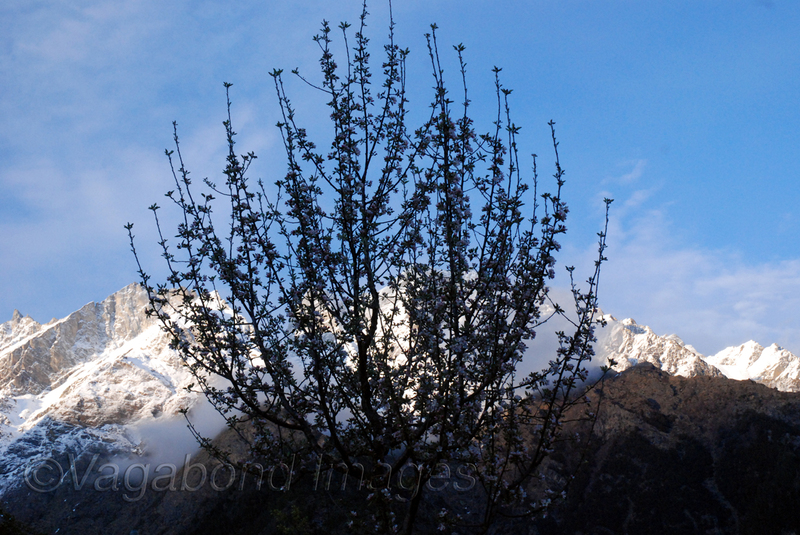 Chitkul is located at an altitude of 3450 metres above msl. It is 22 kms fro Sangla via another power project at Rakcham. 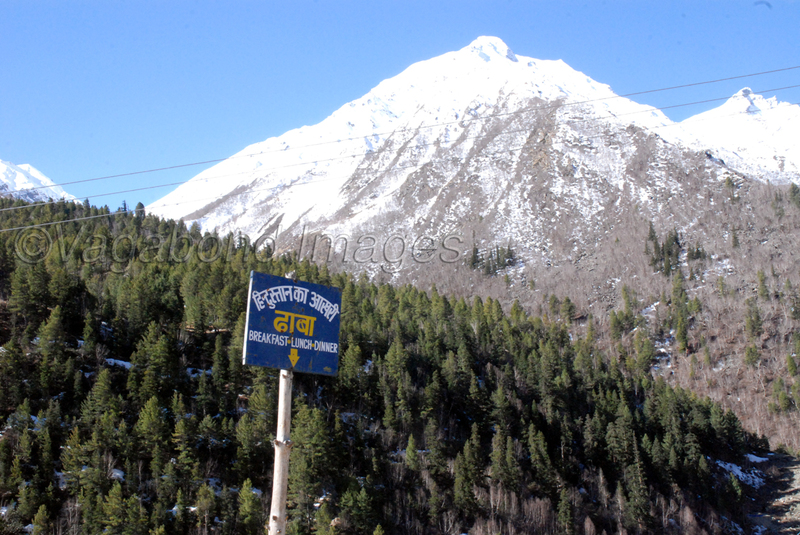 Chitkul is the last road-head on this stretch and it actually looks like with mountain ranges all around. 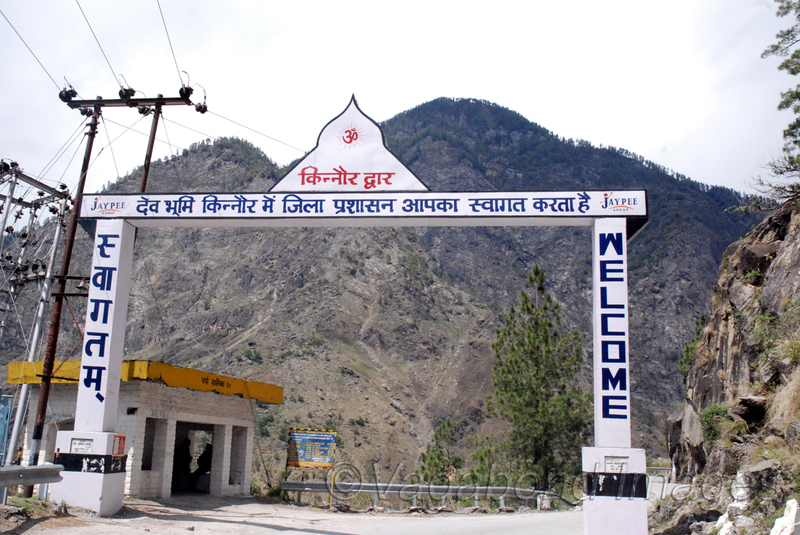 Go ahead of Chitkul, China border is very close by. 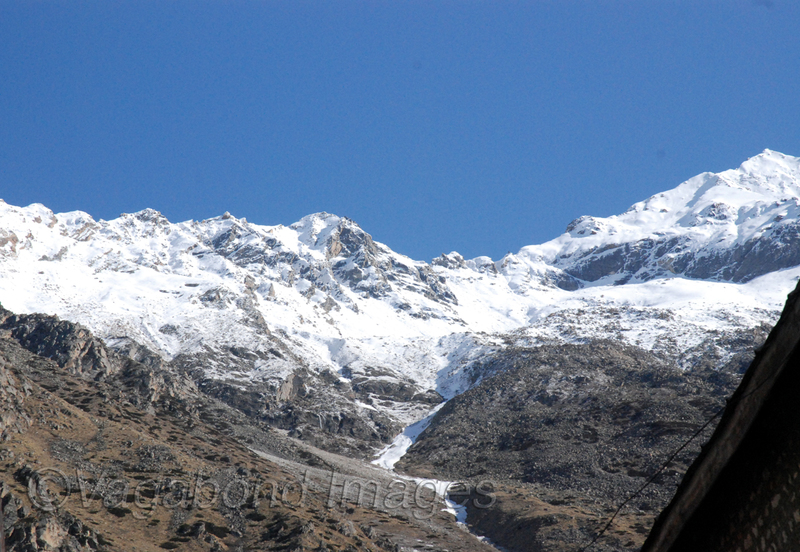 Else there are trekking routes to take one to Uttarakhand towards Yamunotri. 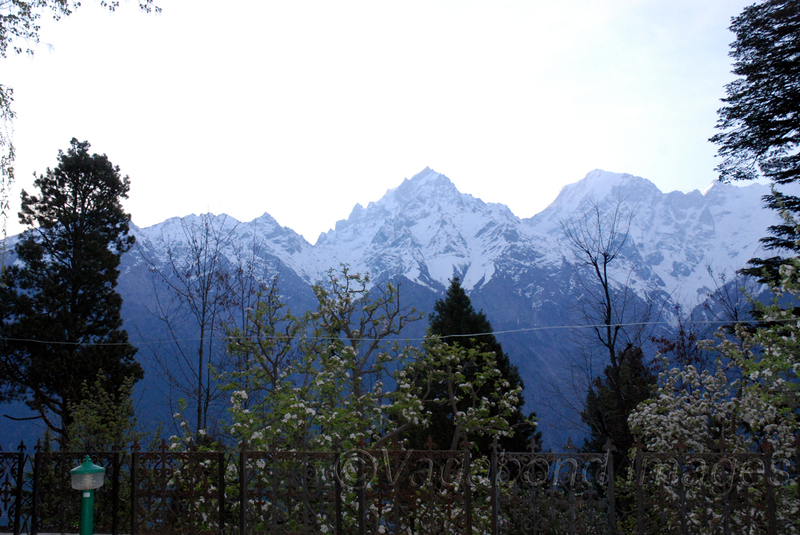 Chitkul is a small village and has few resorts and guest houses, just as Sangla. To go to Spiti, one has to come back to Karcham from Sangla and move towards Pooh. We cross Tapri, which has last petrol pump before Kaza. We move to Kharo and then to AKPA, which has a tourist check post. Then to Spillow, Pooh and Dubling bridge. One you reach Khab, you can have some unimaginable routes like this. A very narrow stretch, beautifully carved between rocks alongside the river in a dark brown terrain… it is a treat to ride through it. One rides through a winding road uphill name KAZIGS to Kah. These roads itself are a engineering marvel. It is a type of land that you have to be there to believe it. As we go uphill through Kazigs, we reach beautiful and historical village of Naka (alt. 3662 metres). An arid and windy place amidst cold desert. Nako has a lake and two monastries. From Nako, via Malling Nallah, Chango, Shalkhar, another check post at Sumdoh and Hoorling we reach another historical monastry of Tabo. 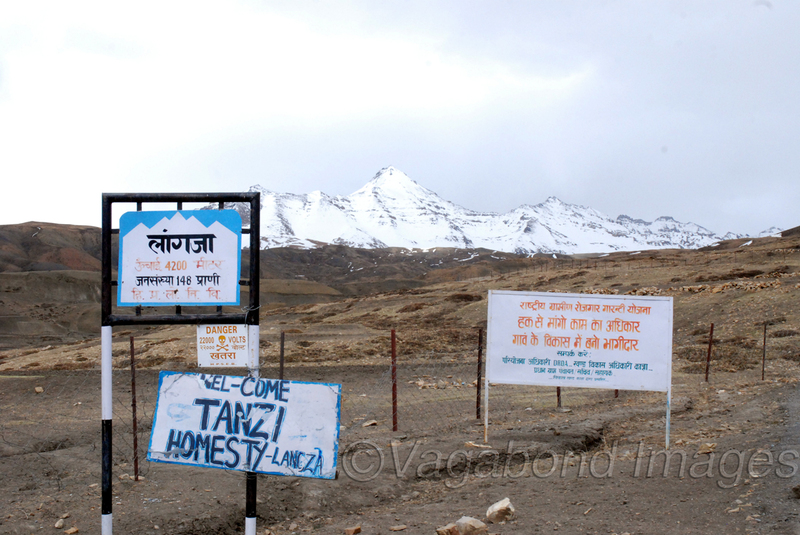 From Tabo we come to Schilling, which has a diversion to Dhankar monastry. Back to Schilling and we move to Kaza. 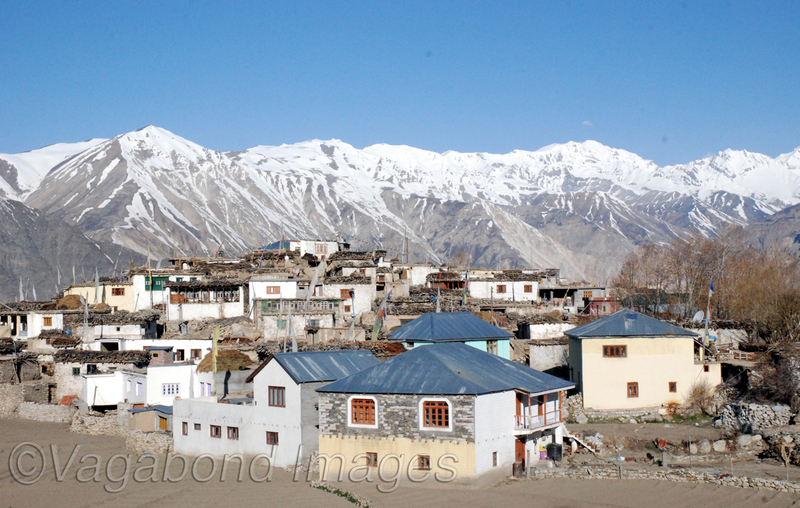 17 kilometres from KAZA is Kee gompa and another seven kilometres is Kibber village, which was long considered to be the highest village in the world. 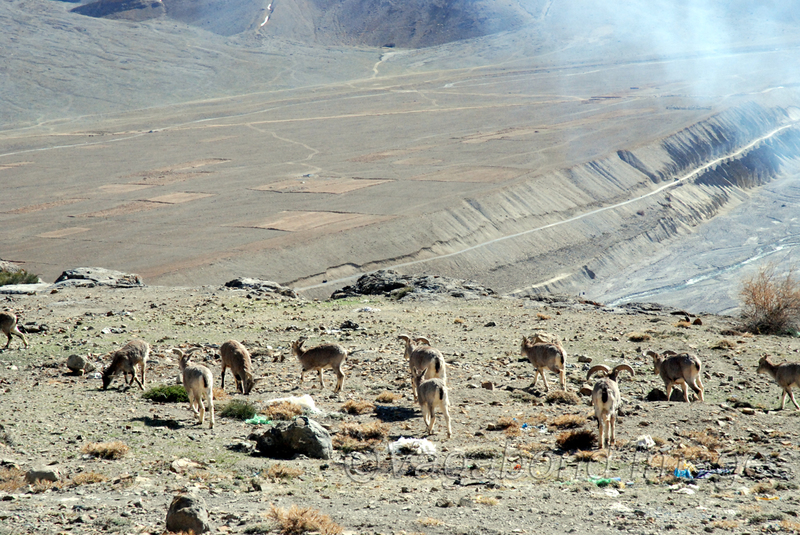 Eighteen kilometres from Kaza on a different route is Langza village at an altitude of 4200 metres, which is now considered to be the highest village in the world. Back towards Rampur and Shimla. Thanks for the comment and appreciation. Please do keep coming.